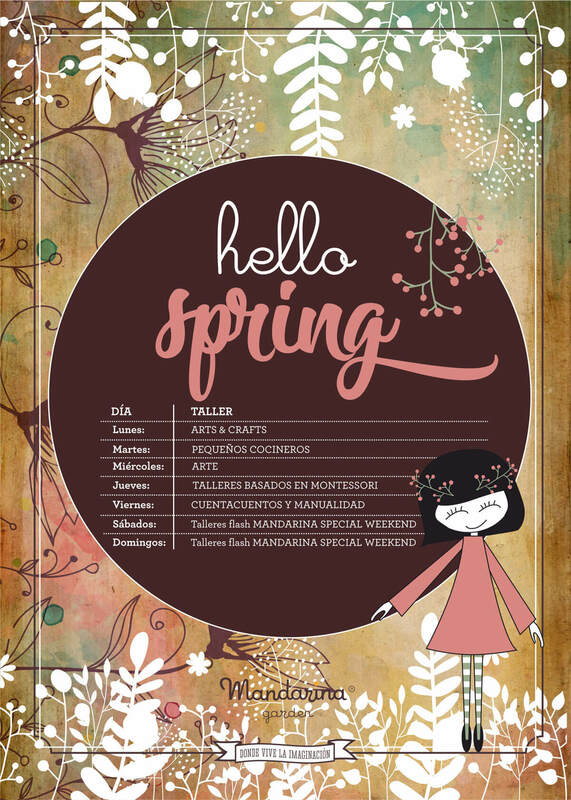 Because in Mandarina garden Huelva we have a lot of activities and workshops, but we also want you to see the best with these special workshops. 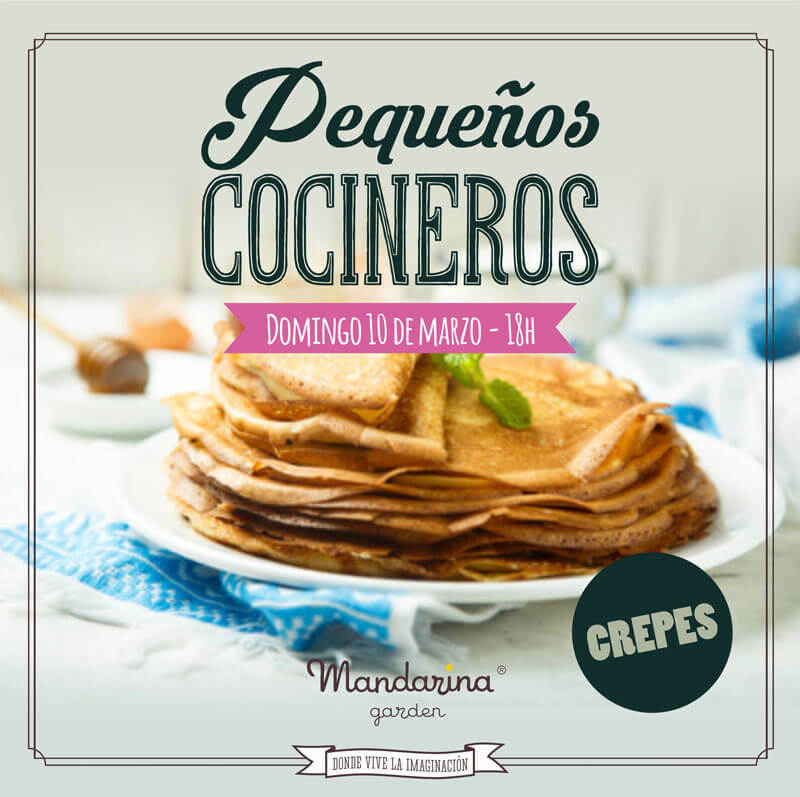 First Mandarina garden in Andalucia! We are a meeting place. 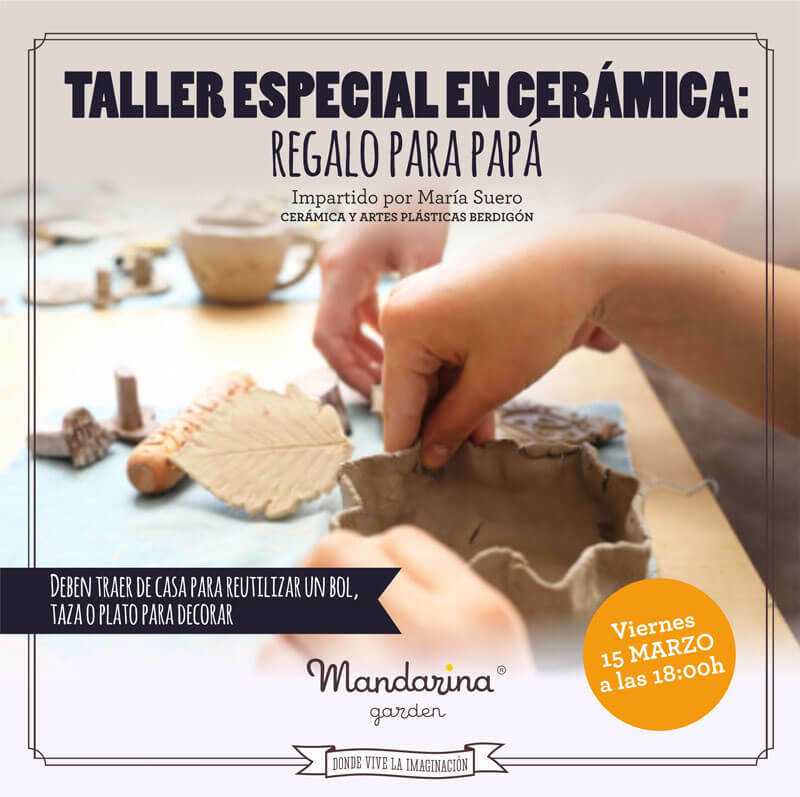 Mandarina garden, Where imagination lives! Two young entrepreneurs wanting to to offer a new version of family leisure in their city. Almudena, child psychologist and children's lover, is a lover of beautiful things and thinhs made with care. Vicente, a teacher by profession and with extensive experience in the hospitality industry. Both form a perfect cocktail and... with 'mucho arte' for the project Mandarina garden in Huelva.